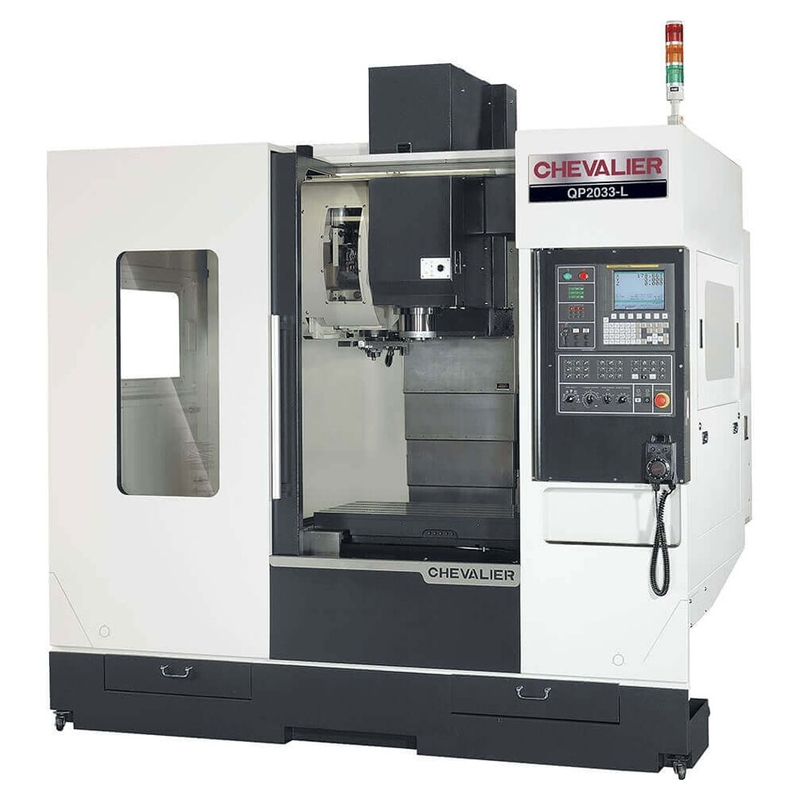 Designed for high precision, productivity, and high speed machining. 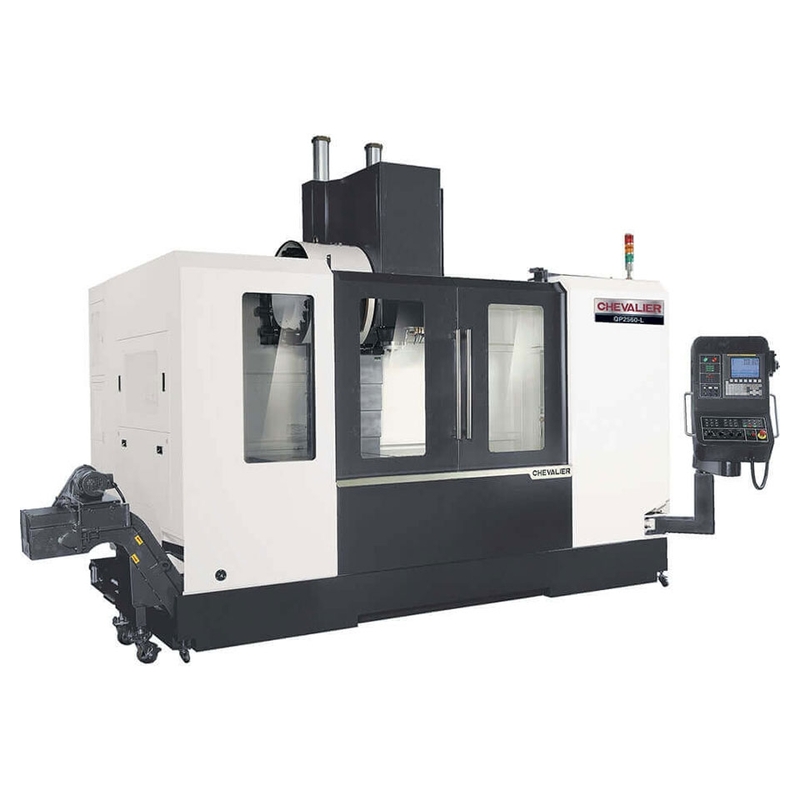 High-speed linear ways on all axes and the fastest linear movement is up to 1,891 ipm (48m/min). 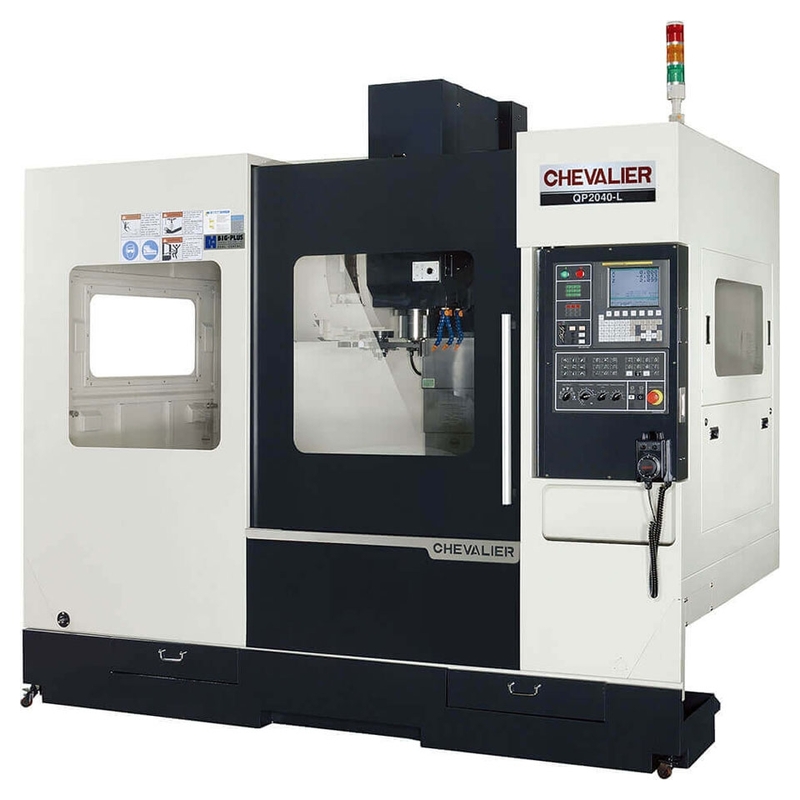 High pressure coolant efficiently takes out chips and heat from deep-hole machining and greatly enhances tool cutting performance and longevity as well as parts accuracy. 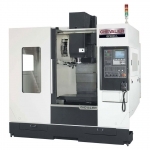 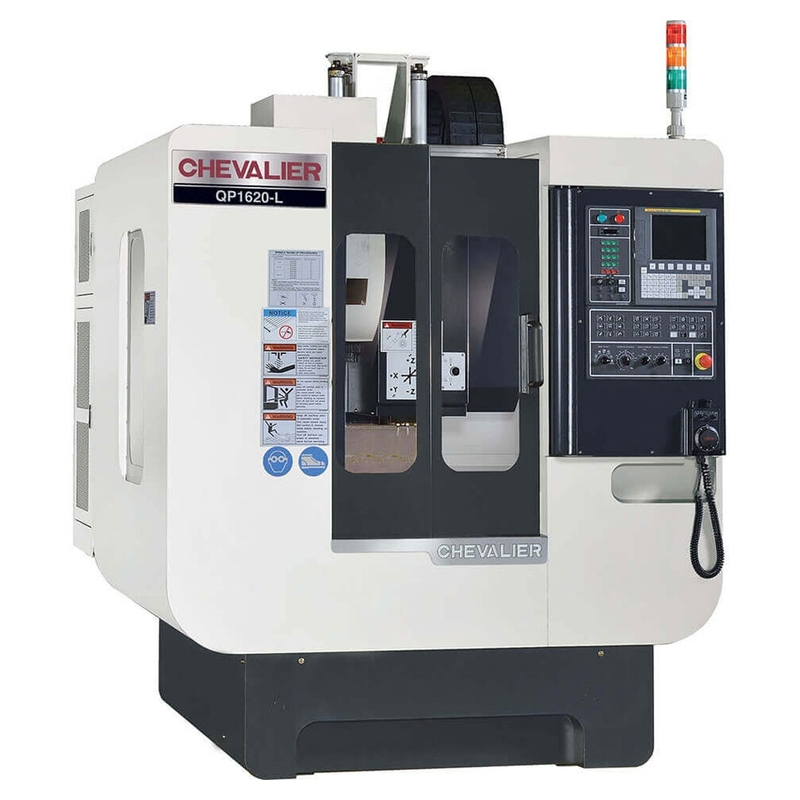 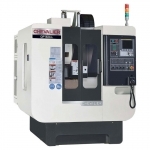 Constructed with high-quality cast iron that offer best machine stability. 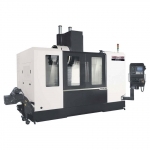 All linear axes are directly coupled with the ball screw and servo motor in order to reduce vibration and backlash.